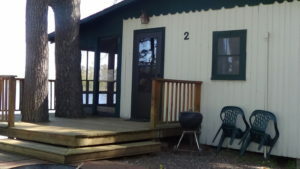 Close to the Swimming Area and docks! 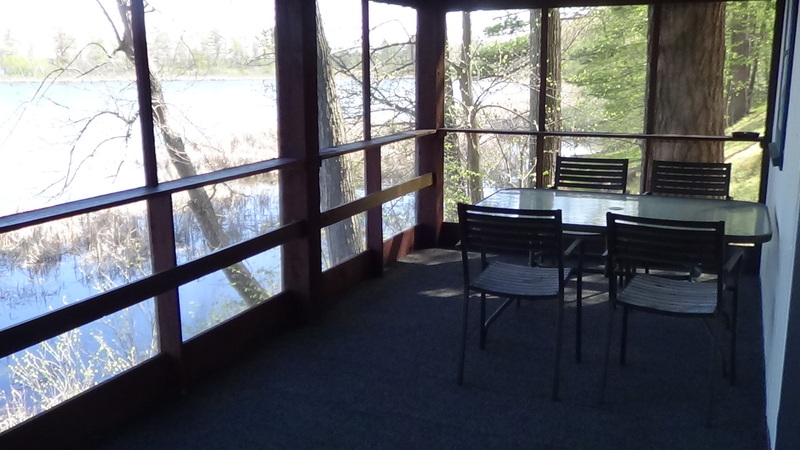 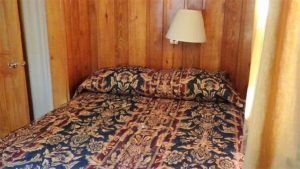 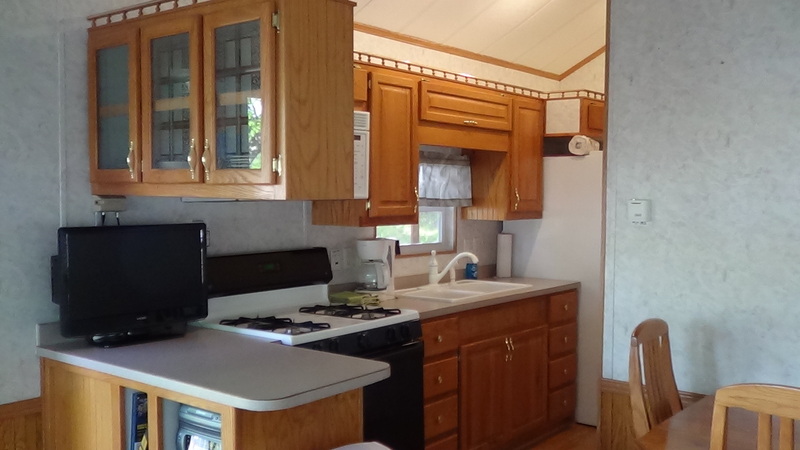 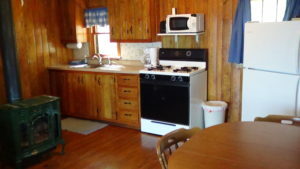 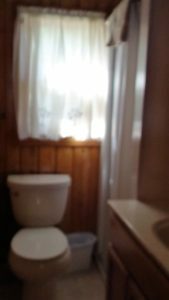 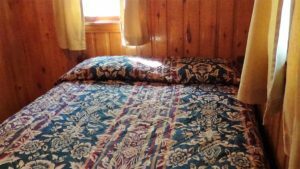 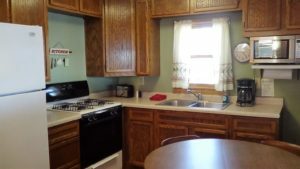 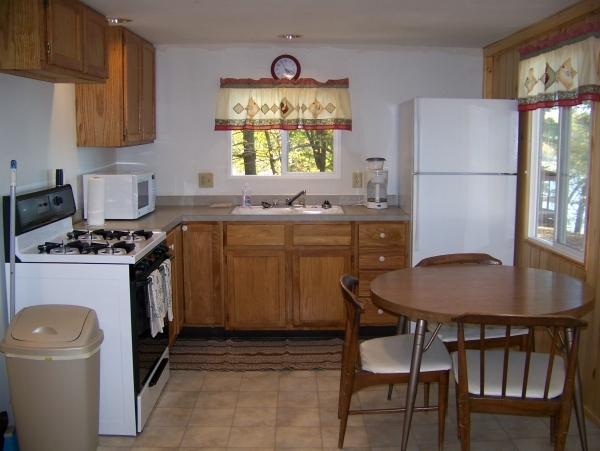 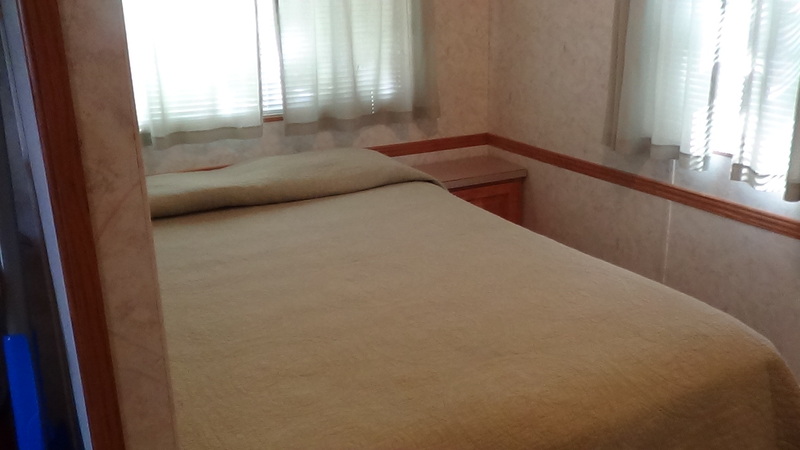 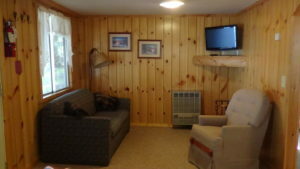 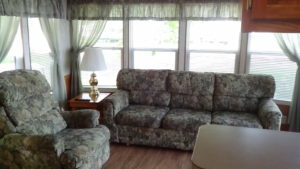 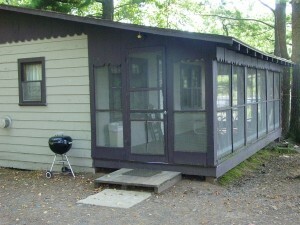 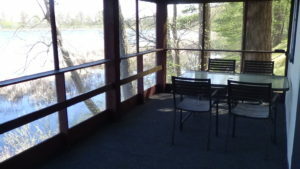 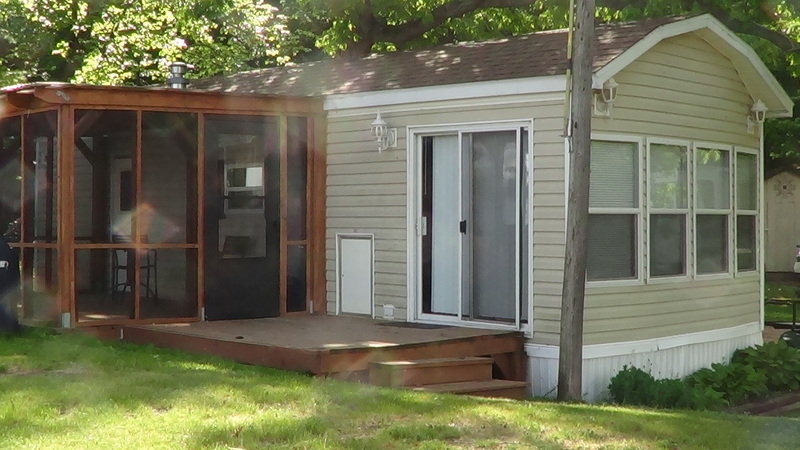 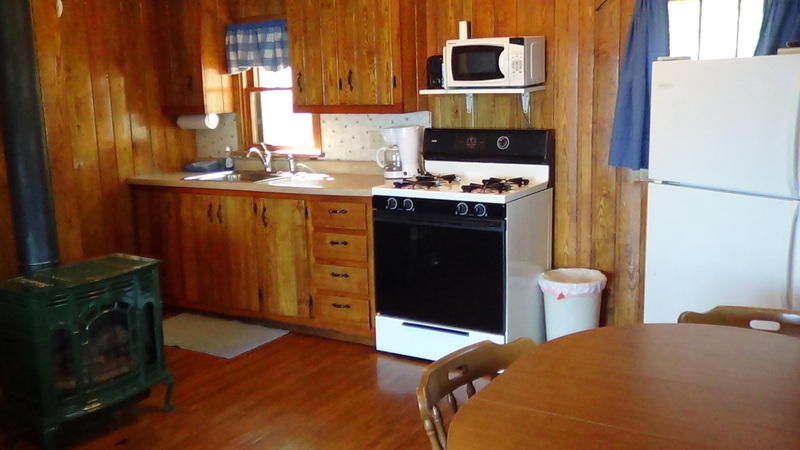 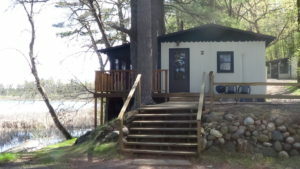 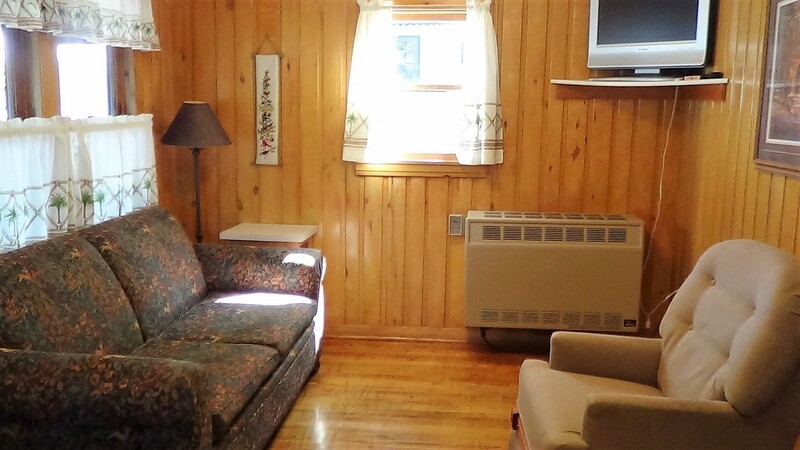 Clean and comfortable overlooking beautiful Spirit Lake! 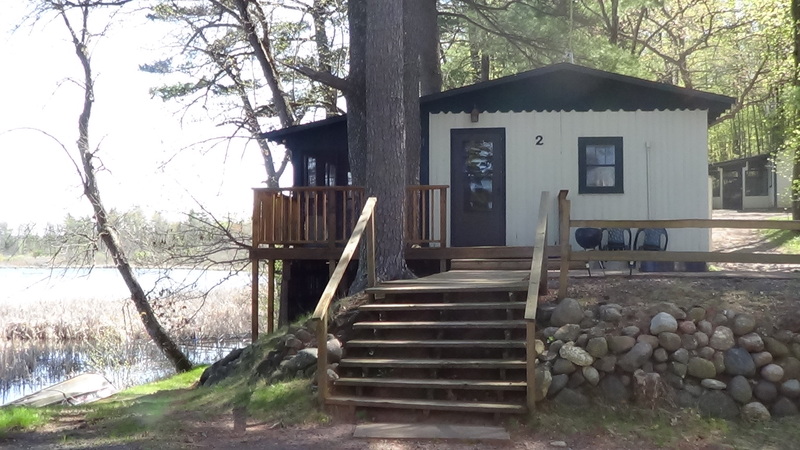 This cabin is great for a couple or small family. 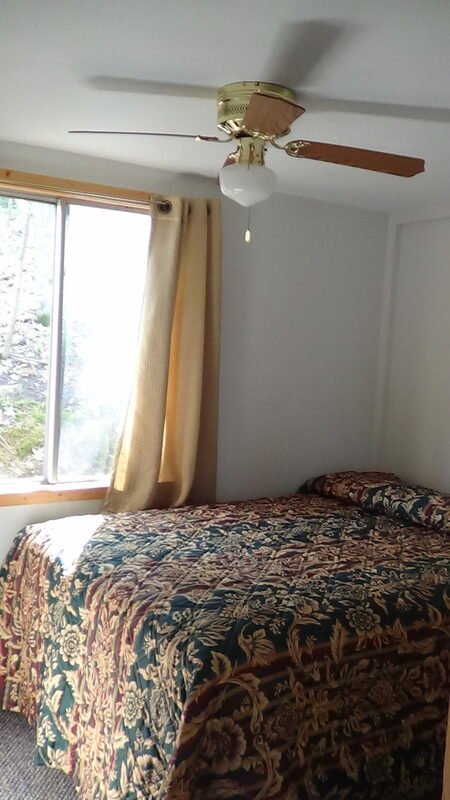 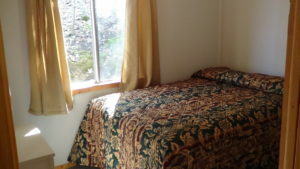 One bedroom with a hide-a-bed in living room area! 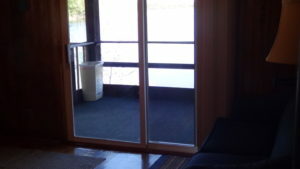 Great view of the lake! This cabin has fabulous view of the lake! Don't forget, there is a fishing boat that comes with the cabin of your choice! 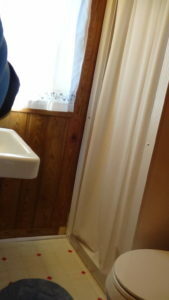 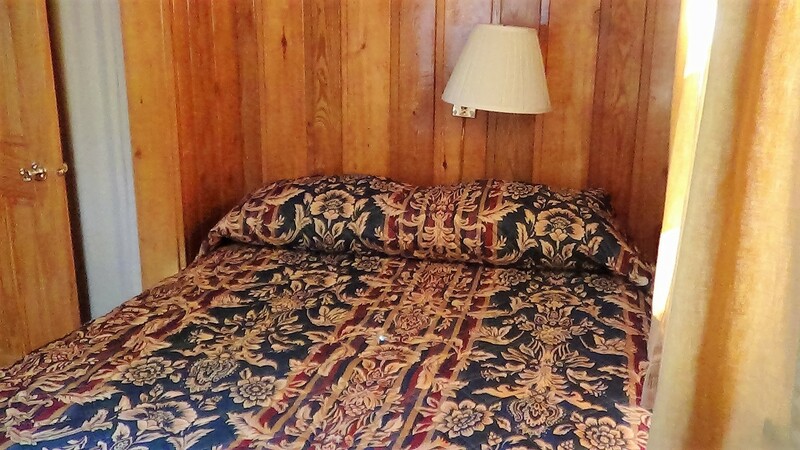 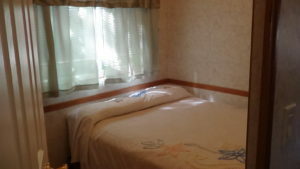 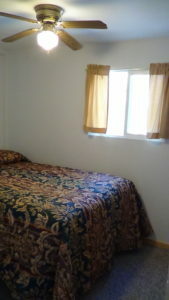 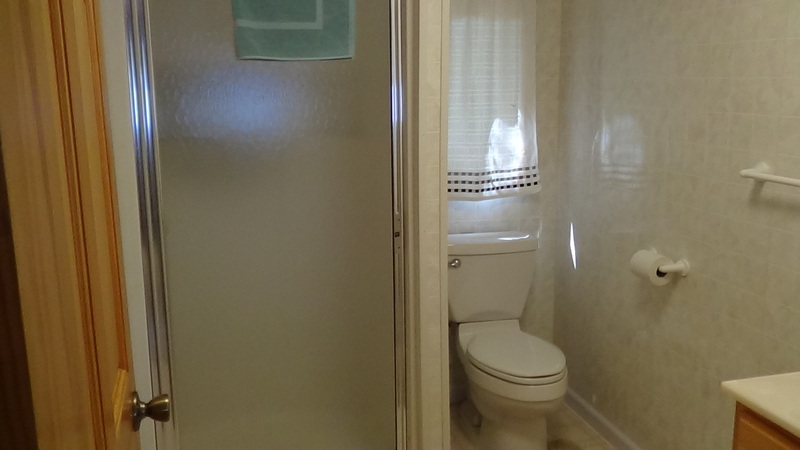 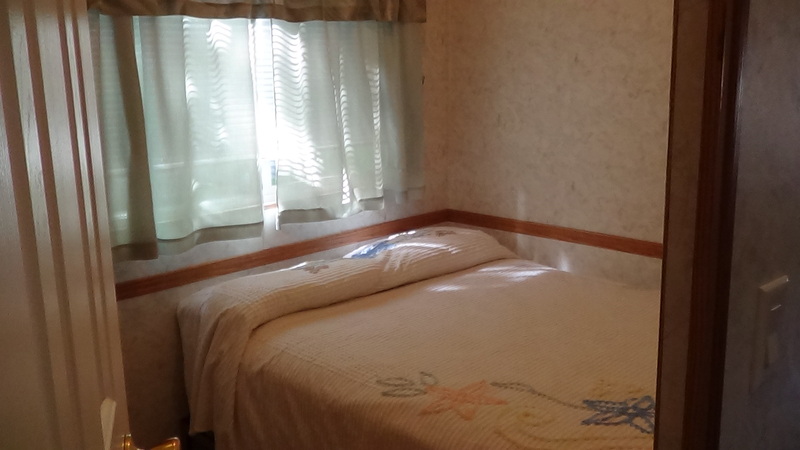 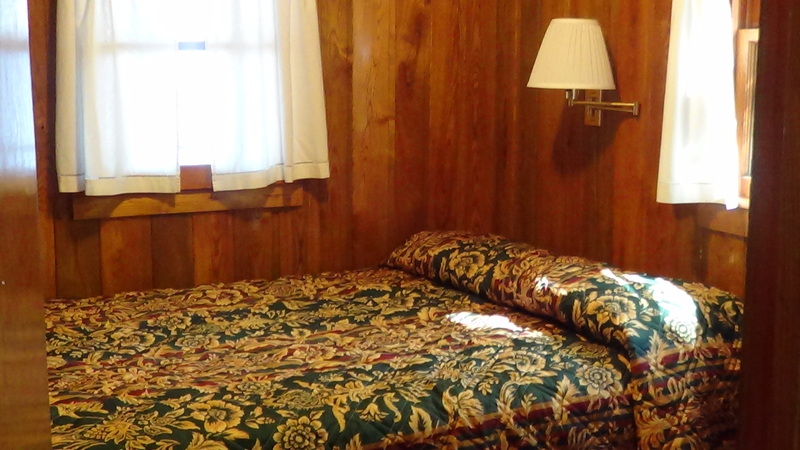 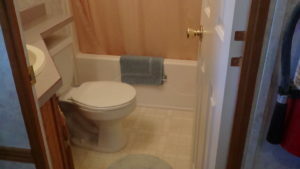 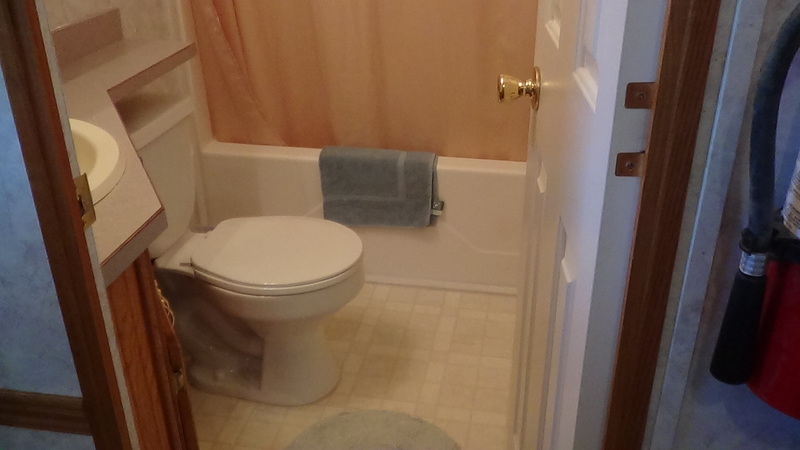 this also has a tub/shower, ceiling fans and the master bedroom has a queen size bed! 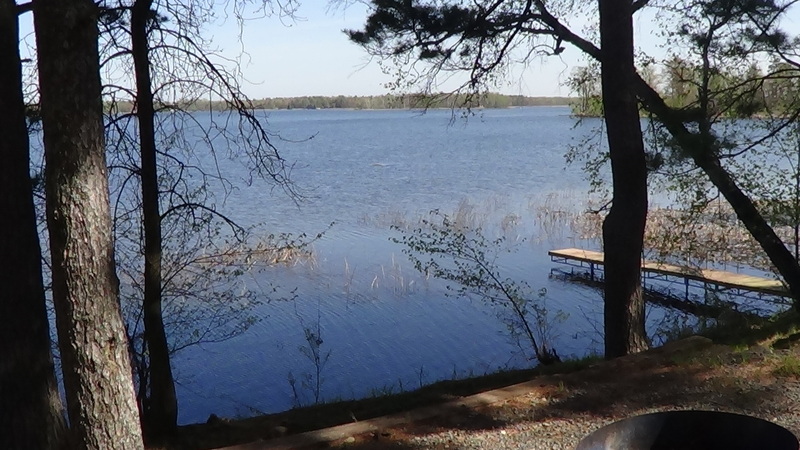 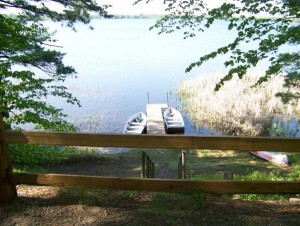 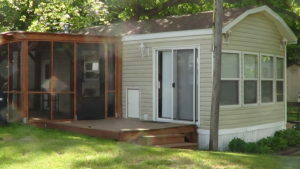 A waterfront location with an amazing view of Spirit Lake! THIS IS A PET FREE UNIT.